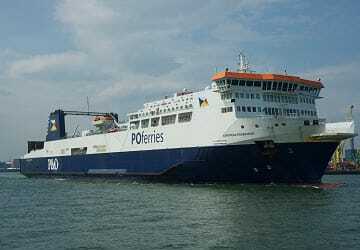 With a choice of crossings throughout the day, P&O Ferries Dover - Calais ferry service really is the most flexible and convenient way to cross the channel, all year round. 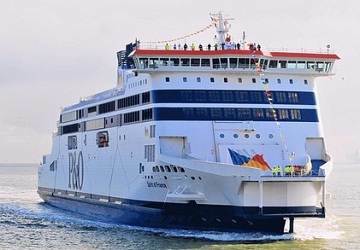 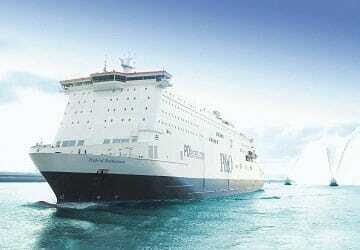 Travel by ferry from the UK to Belgium or Holland via Zeebrugge or Rotterdam from Hull and experience the easy, stress free way of arriving on the continent from the North of England with minimal driving. 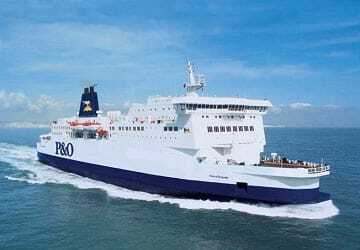 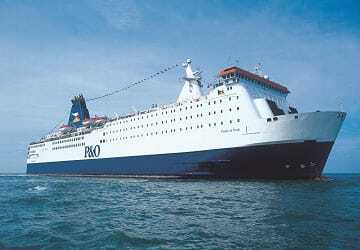 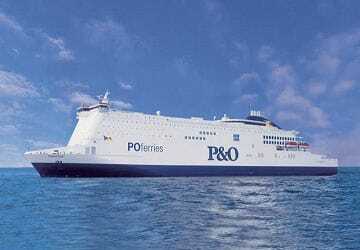 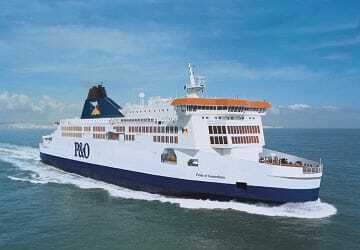 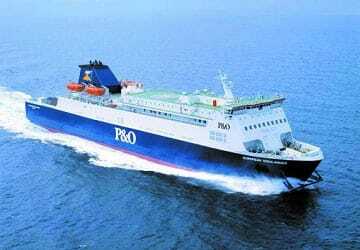 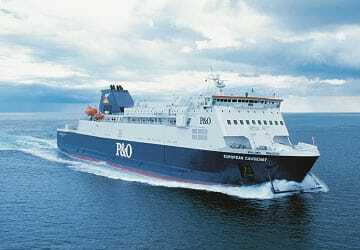 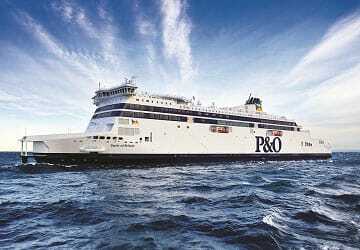 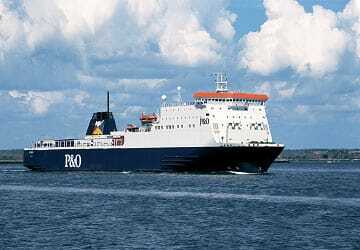 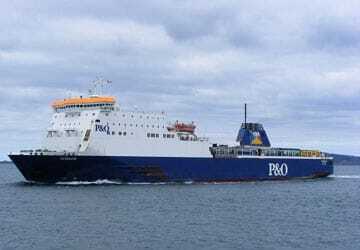 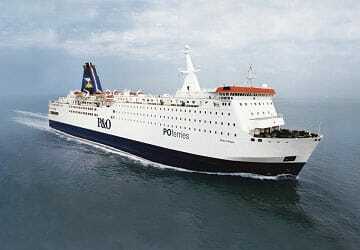 P&O Ferries Irish Sea services connect you with Dublin from Liverpool with their conventional ferries while the services from Cairnryan and Troon to Larne provide the shortest and fastest service between Scotland and Northern Ireland.